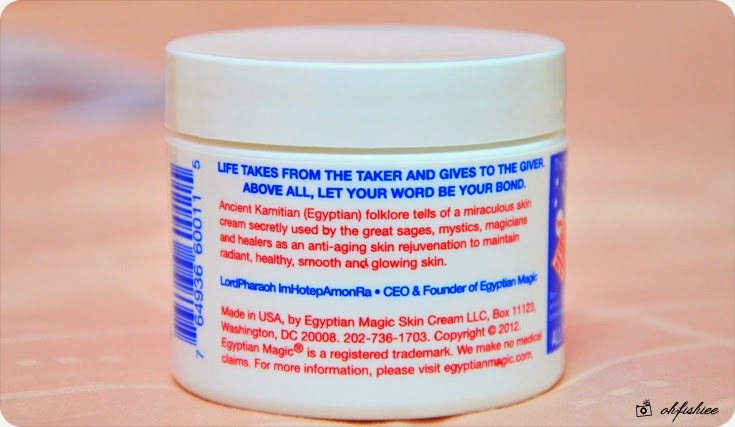 Do you wish to have a cream that repairs skin, kills acne and smoothens wrinkles? 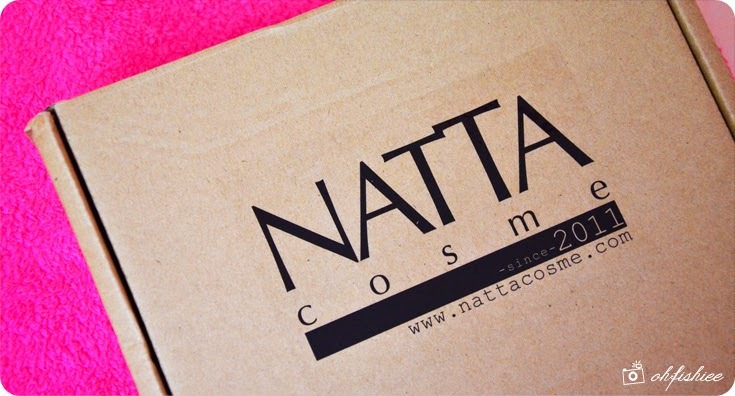 I finally found something magical from Natta Cosme! It may look ordinary from the white bottle with blue and red label. 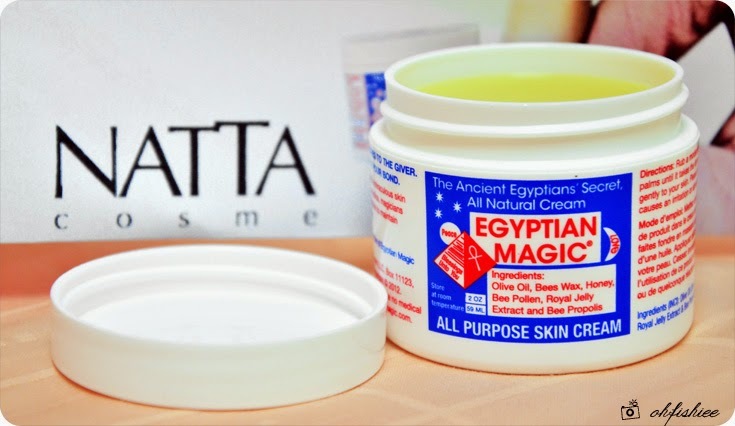 But it is one of the most popular skin creams in the world, packed with moisturizing and nourishing goodness. 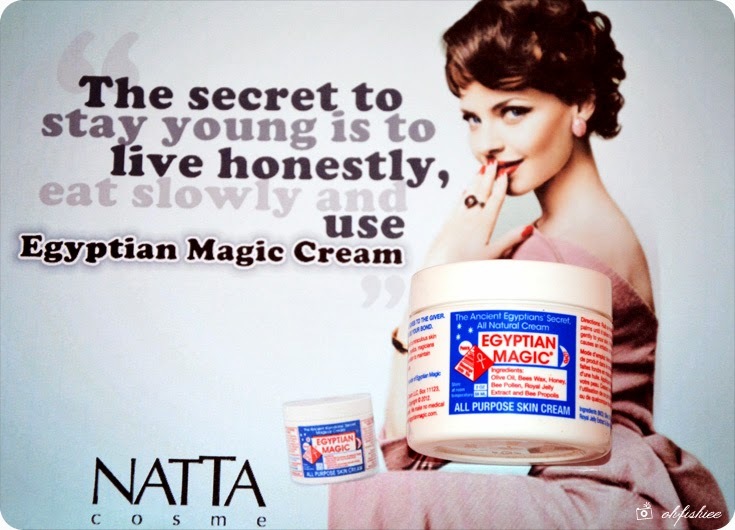 Can you believe that this luxurious cream is legendary among celebrities, fashion industry, even doctors and hospitals? Celebrities like Kate Hudson and Madonna love it to bits, but surprisingly this product is not overpriced at all. For RM89.90, I can enjoy it to the fullest! it takes the form of oil, which improves absorption. Apply it gently over your skin. It can be used on almost EVERY part of your body. Eyes, lips, neck, arms, legs, hair.....yes everywhere! 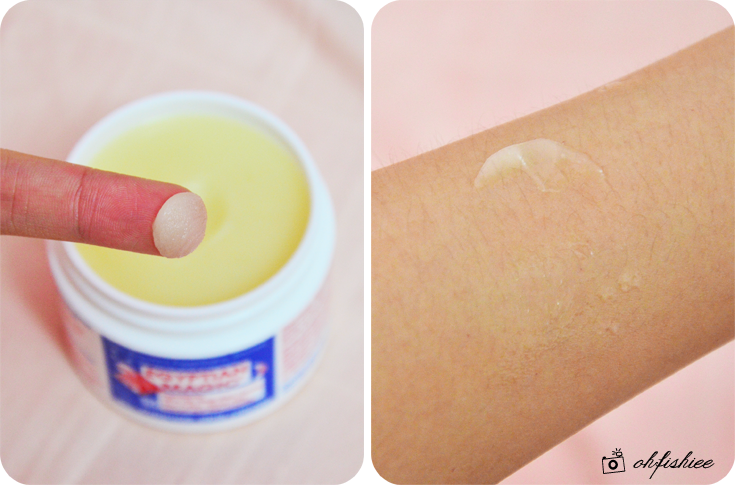 For myself, I prefer putting a thin layer as night moisturizer and eye cream. During bad hair day, it works well as a split end mending hair conditioner and defrizzer. You can try it as a lip balm, makeup remover, sunburn soother, healing nail and cuticle cream and for stretch marks and scar treatment. 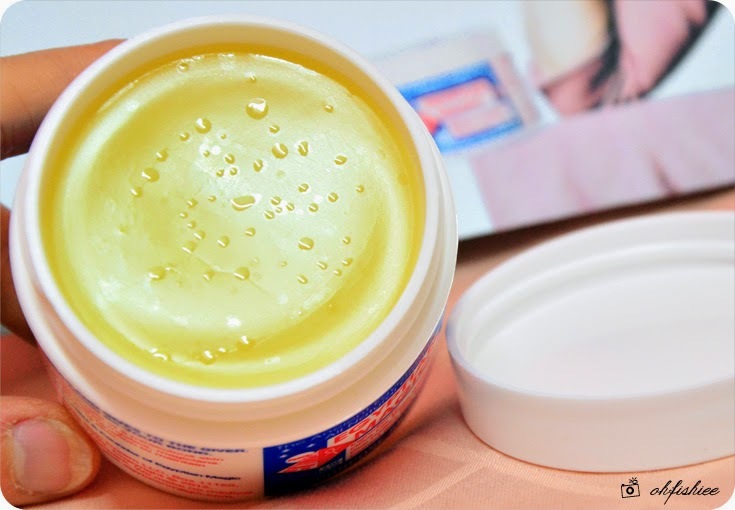 For normal everyday use, it helps to enhance your radiant, smooth and glowing skin. 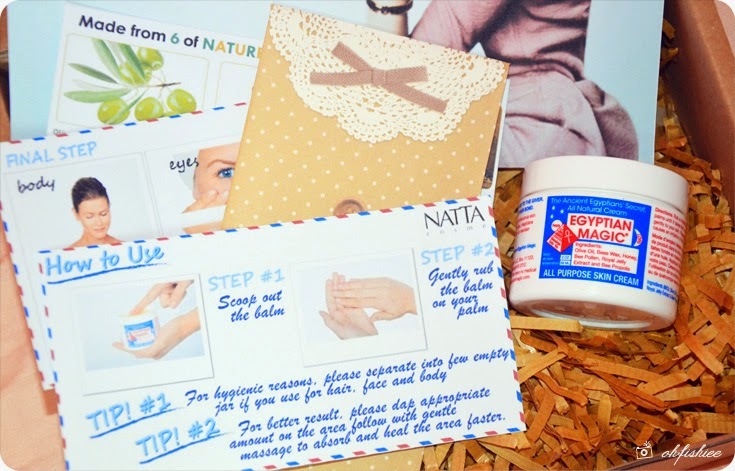 for hair, face and body. And you need to gently massage the area applied for better absorption.